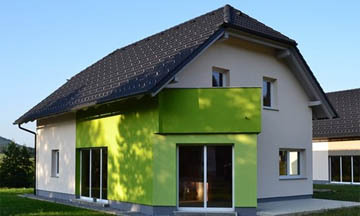 We have designed and constructed a housing estate of detached and semi-detached houses named “Savinjski Log” Breg pri Polzeli, the sale of which has ended, as well as another housing estate “Pondorski Log” in Pondor na Vranskem, in the vicinity of Grof na Vranskem catering facility, for you and your happy family. What we offer our clients ? In cases of return business cooperation we can offer you favorable long-term contracts with additional benefits. A novelty on the market – exclusive transport-logistic cooperation between Slovenia and Greece. We have plenty of storage space available to address all your logistic needs, and can therefore offer a comprehensive logistics treatment. 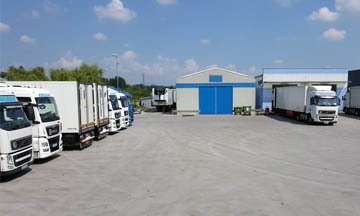 We are always available to our clients for consulting and optimization solutions in our transport-logistic center in Celje. 2015 © COPYRIGHT TRANSPORT KOLENC, BRANKO KOLENC S.P. ALL RIGHTS RESERVED.